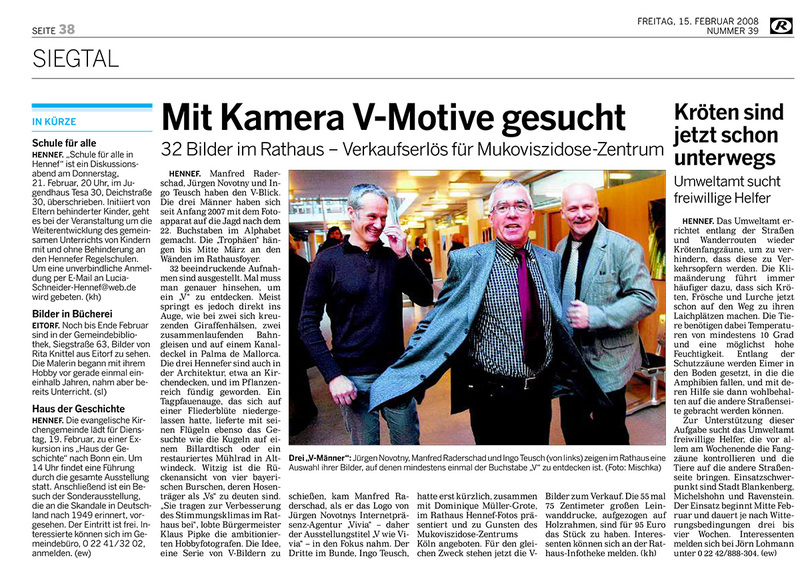 It was a pleasure to be part of an exhibition at the photokina booth of RICOH/Pentax in building 2.2. 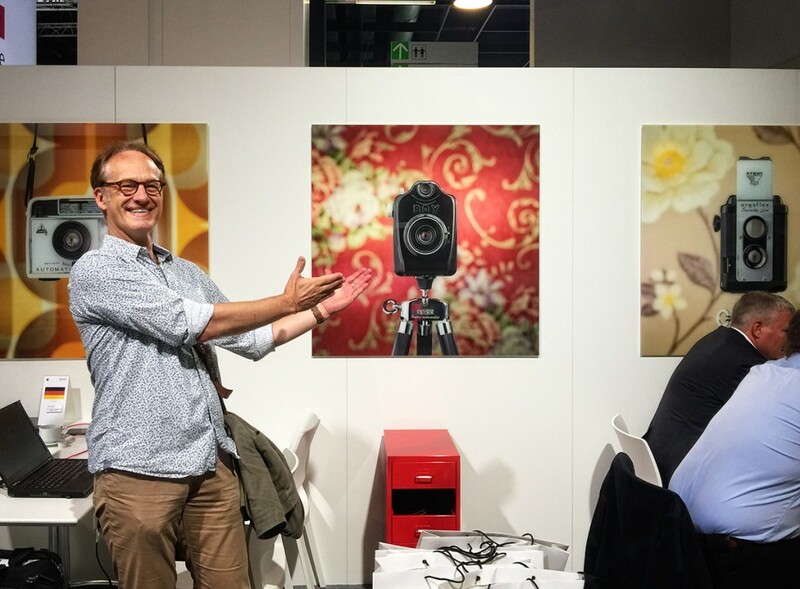 As a PxP photographer a part of my CameraSelfies portfolio is already presented on their website; therefore I am proud to belong to the Pentax photographers who received attention on the world’s biggest photo fair. 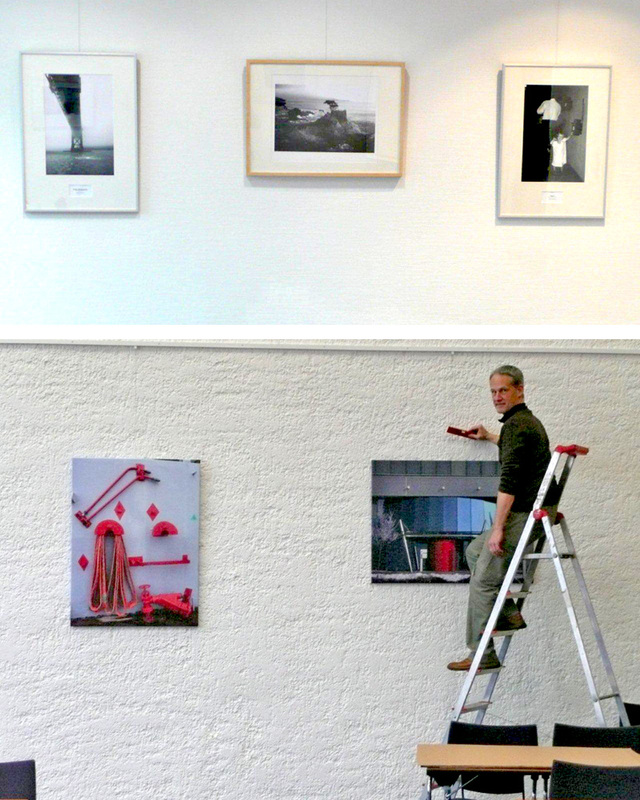 The photographies were presented behind white glass in the format 100cm x 100cm, produced by german company Skara. 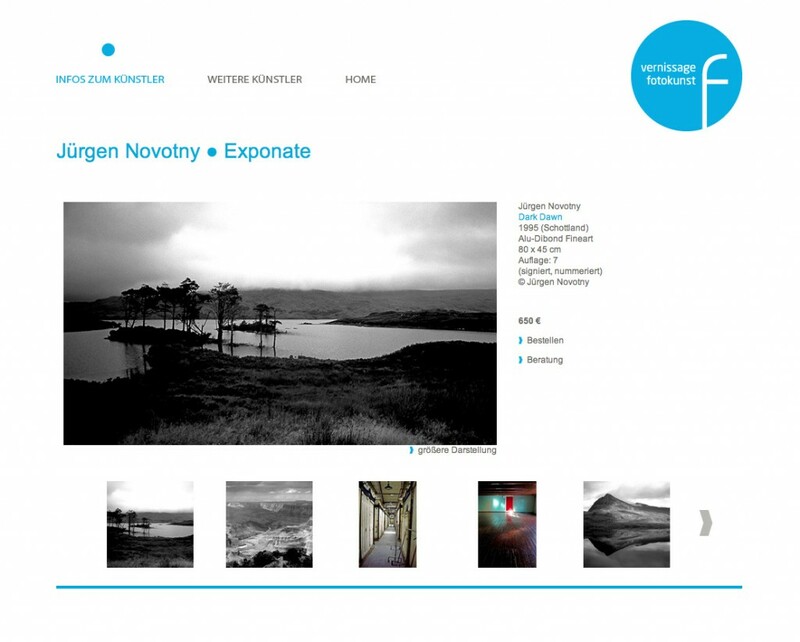 Two of my ColorLimited works are presented in the curated gallery “Exposure: Limited Edition Photography from $500 to $5000” at Saatchi Art (“the worlds leading online gallery”). Thanks to curator Catherine Henning who is the Associate Curator at Saatchi Art. 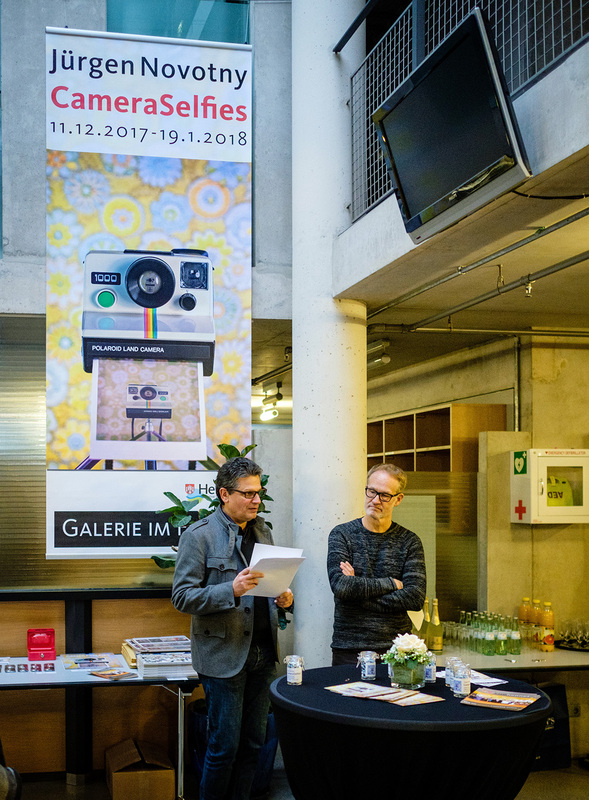 According to LensCulture, for almost 10 years, they have become one of the most authoritative resources for contemporary photography. 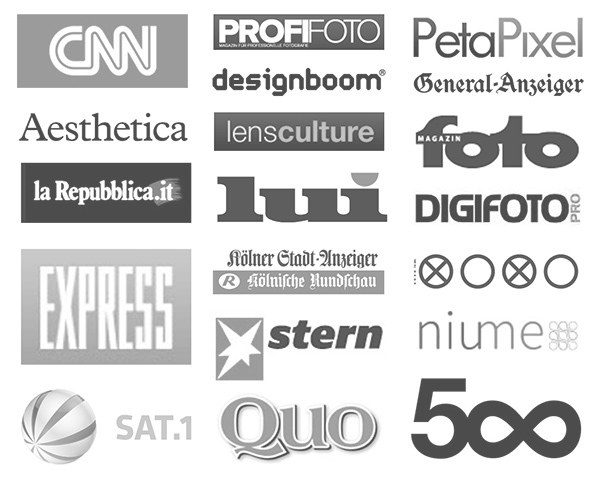 LensCulture has been committed to discovering and promoting the best of the global photography community. The Guardian names LensCulture as “One of the most authoritative and wide-ranging sites” regarding contemporary photography. 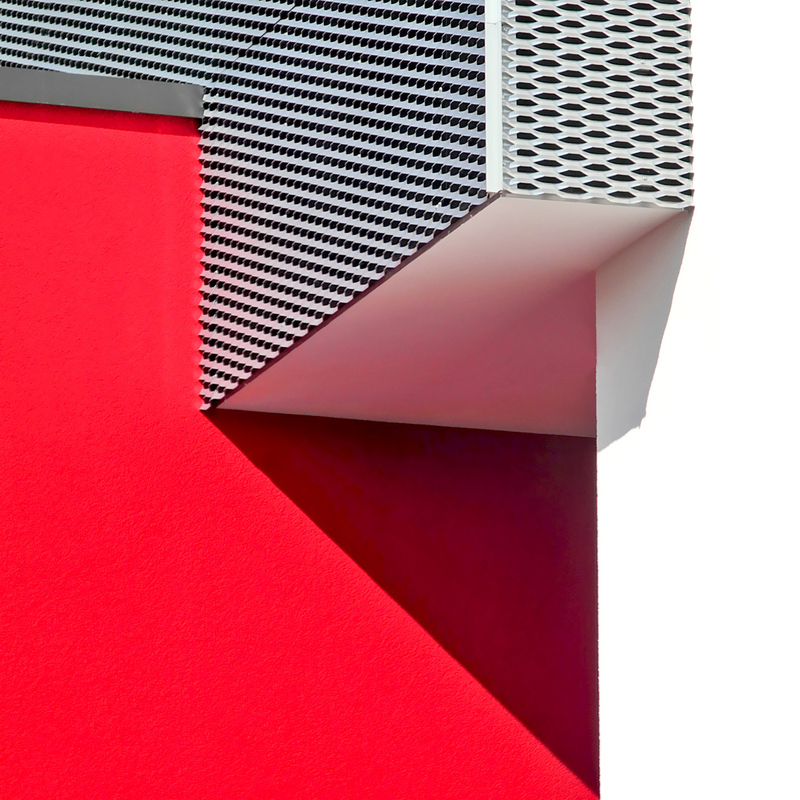 My photography “Red Corner” has been selected to be displayed in SOHO Arthouse gallery May 20th and 21st for the Crated.com launch event. It will be shown on the gallery’s digital displays and available for purchase to all attendees. My photographies “Find me in the Dark” as well as “State of Dreaming” have been chosen by the Administrators as part of their Favorite 100. Proud to be 500px editors choice twice with “Yellow” and “Red corner”. 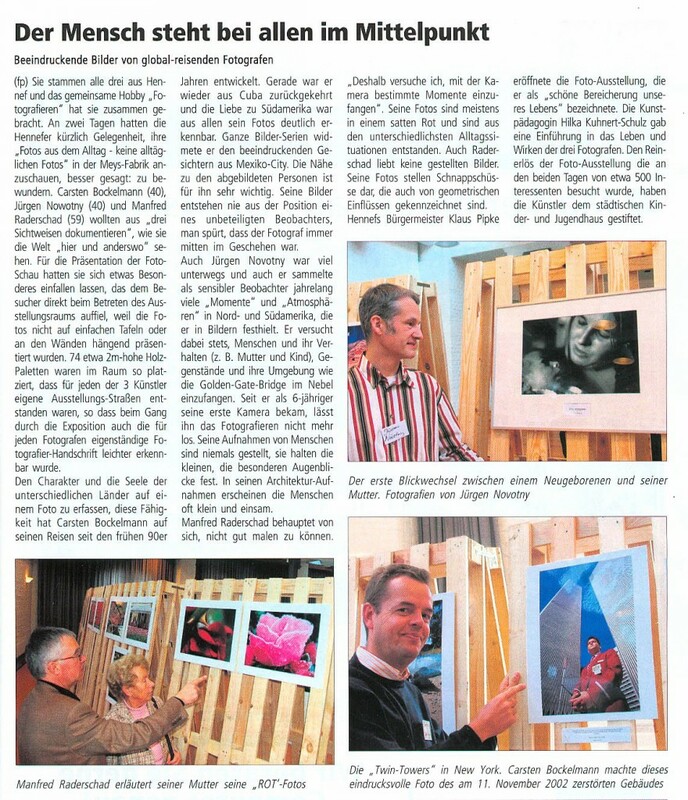 Featured: Print issue VERNISSAGE Fotokunst 2013 features some of my works together with a biography. Artist of the week in 11/2013 as well as 09/2014. 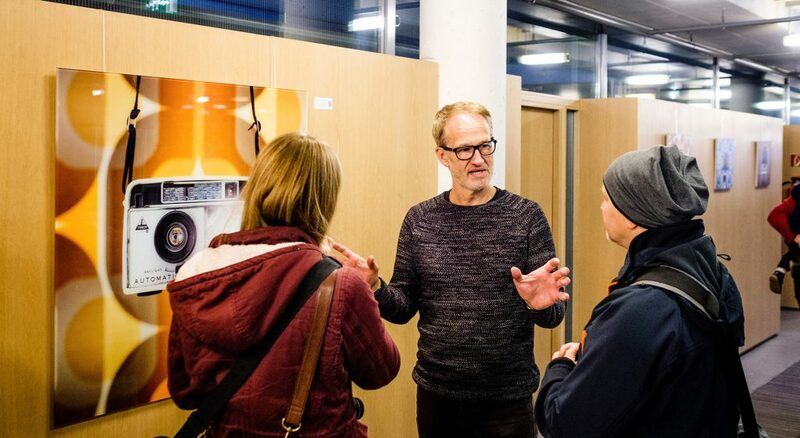 J. Flynn Novotny was proud to participate in the Art Exhibition ’Unternehmer als Kunstschaffende’ at the IHK Bonn/Rhein-Sieg, Germany. 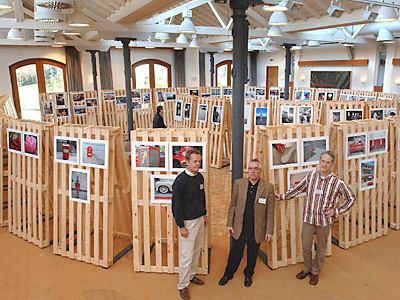 Under the slogan Creativity as a bridge between culture and commerce 10 artists – photographers, painters and sculptors – exhibited their works from April 16th to May 14th. 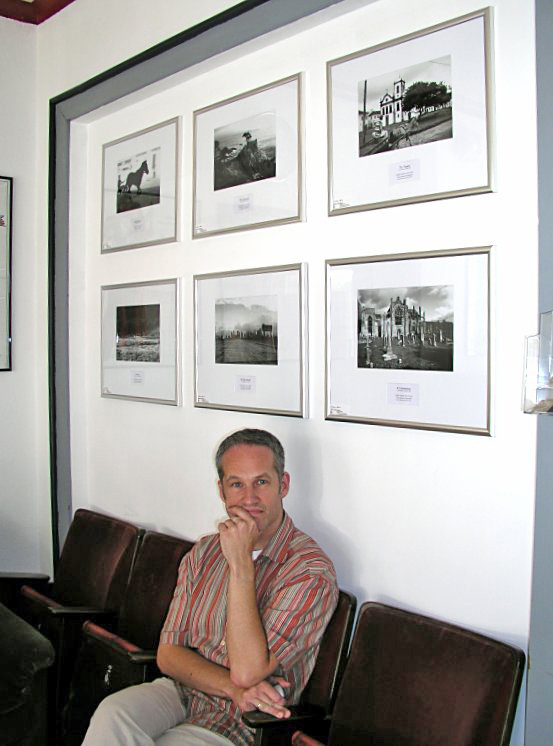 J. Flynn Novotny presented eight photographies in the IHK rooms, 1st floor. 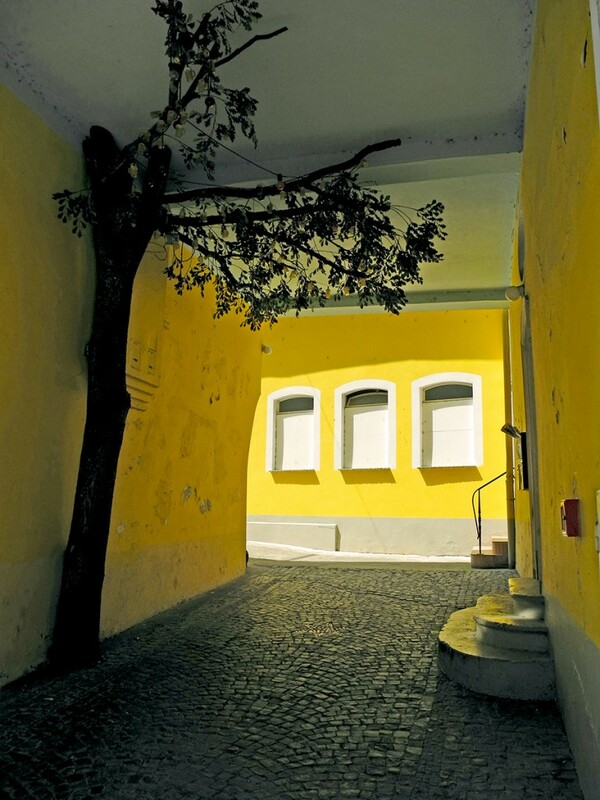 For more than a year the photographers Manfred Raderschad, Ingo Teusch and J. Flynn Novotny tried to find the V in vivia – in architecture, landscapes, structures, the small and the big things in life. The result: amazing snapshots that show the V in numerous variants in everyday life scenes: exciting, funny, reflective, worth seeing. 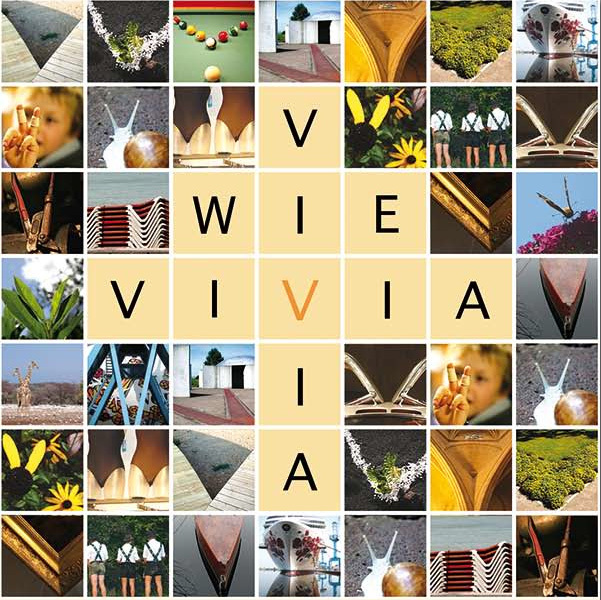 The photo exhibition ‘V for vivia’ was introduced by major K. Pipke in the town hall on February 12th. 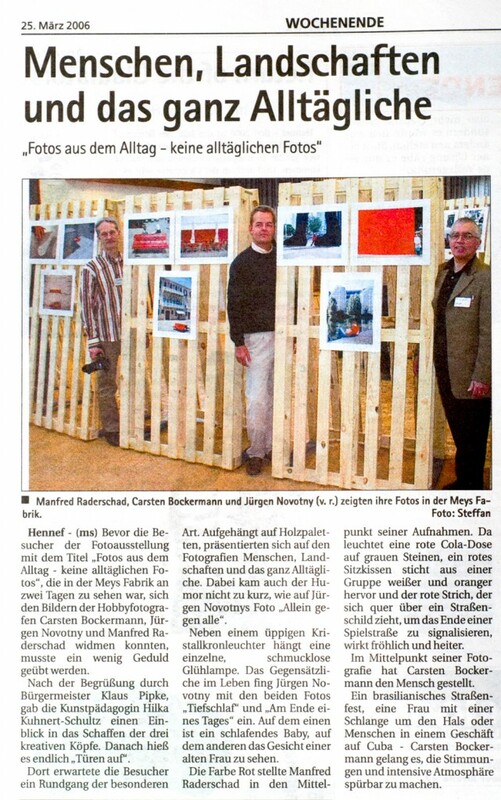 The ‘Meys Fabrik’ photo exhibition has been successful: on two days many visitors came to enjoy the photographs of Manfred Raderschad, Carsten Bockermann and J. F. Novotny. 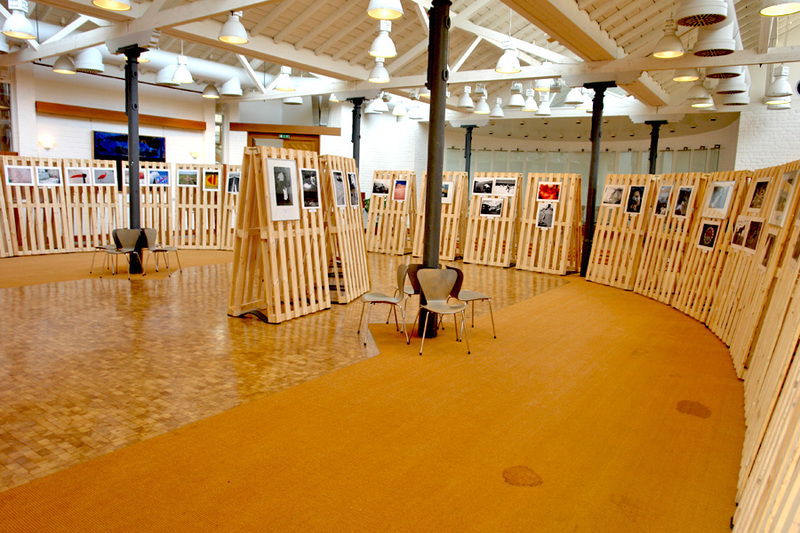 The photos were presented on wooden pallets which – together with ambient sounds recordings from all over the world – increased the very special atmosphere of this exhibition. We too enjoyed this event a lot! 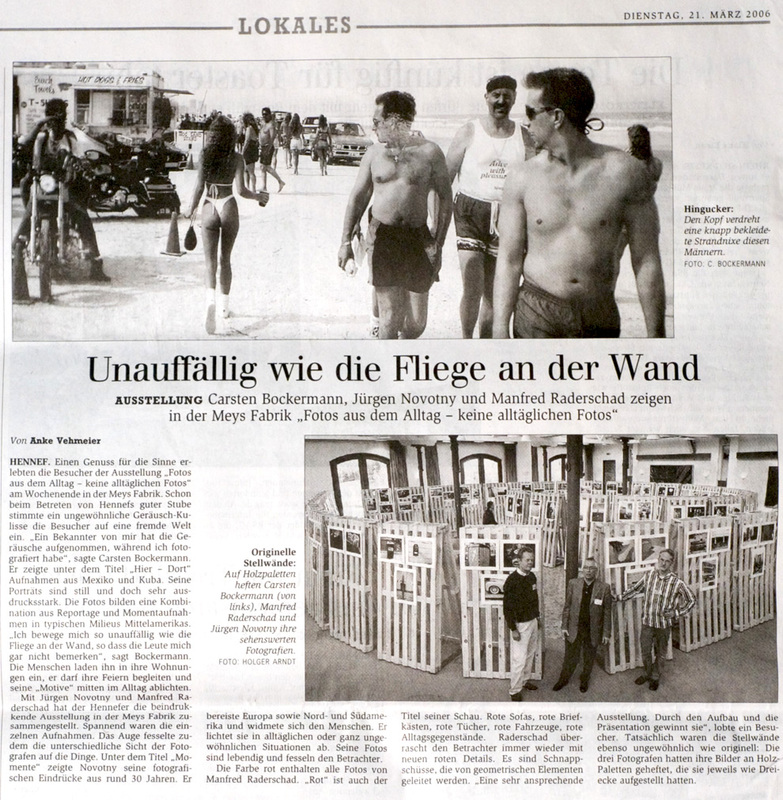 A small exhibition with works of J. Flynn Novotny starts in the Kur-Theater Hennef (Germany). The Kur-Theater is one of the very early german cinemas, founded in 1925. Find out more about this historical place here: www.kurtheaterhennef.de.